Suppliers of Stainless Steel Plates in Kanpur-Call Us Now! Metline Industries is a full line distributor, processor and supplier of stainless steel plates in Kanpur – 201, 304, 304L, 316L, Duplex, 446, 410, and 430 in all finishes. We can supply cut to size stainless steel plates in Kanpur, with both narrow and wide widths. 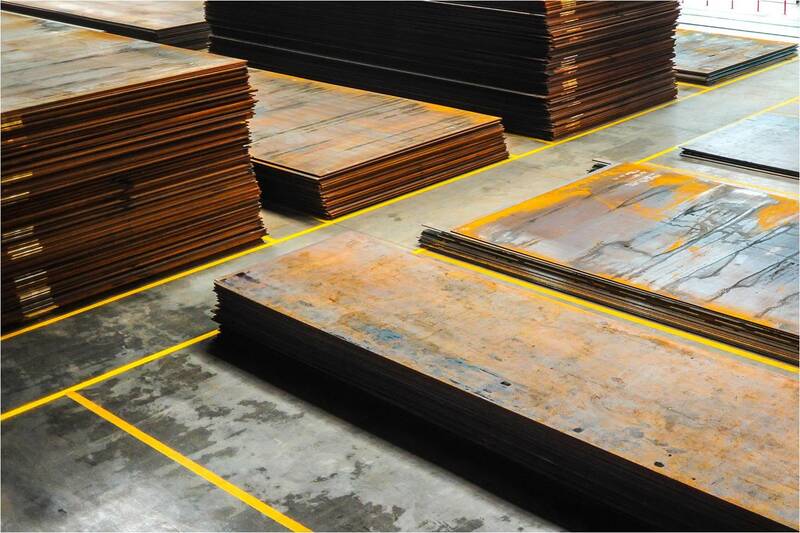 Our stock of stainless steel plates includes thickness of 6mm up to 100mm with width of 1250mm, 1500mm, 2000mm, and 2500mm. Stainless Steel Plates Dealer in Kanpur | Stainless Steel Plates Suppliers in Kanpur – CALL US NOW! 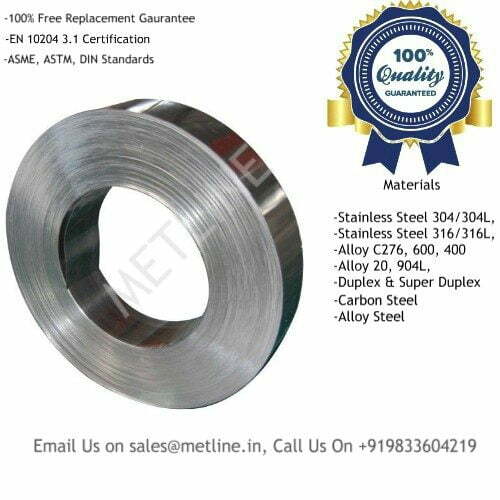 An ISO 9001:2008 Certified Company, Metline Industries (Steel Plates, Sheets and Coil Division) is a leading stockholder, exporter and supplier of stainless steel plates in Kanpur. Stainless steel plates are cut to your specifications and supplied with complete set of mill test reports. Custom length and width up to 2000 mm can be made available to all our customers in Kanpur. Exports is Our Specialty! and we can source many hard to find grades and or non-standards sizes to meet the special requirements of our customers. All stainless steel hot rolled stainless steel plates can be cut to size with the help of our extensive expertise in processing steel plate products.